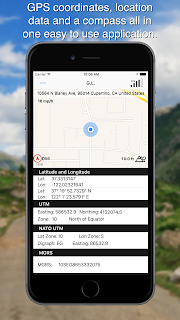 Global Location is a major step into the future of GPS applications. Determining coordinates of various formats on your iOS device also Altitude, Speed, compass data. Gives you the address the bearing the azimuth and have a flash light for any occasion. 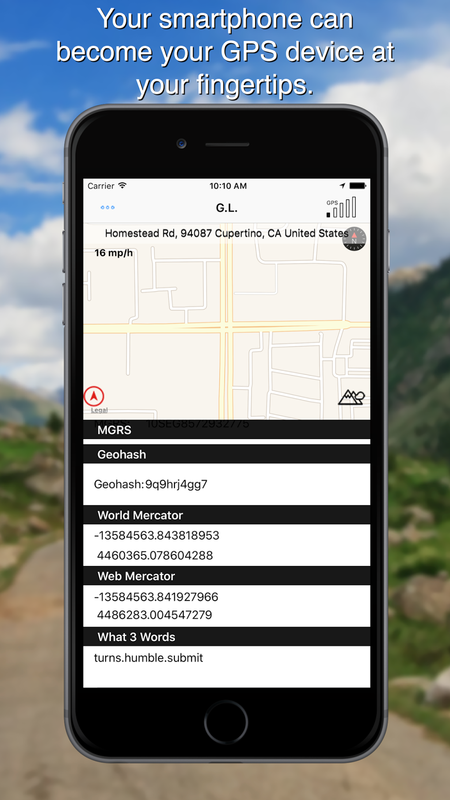 Share your position via SMS, Facebook, Twitter, Email or copy your coordinates to clipboard and other compatible Apps. 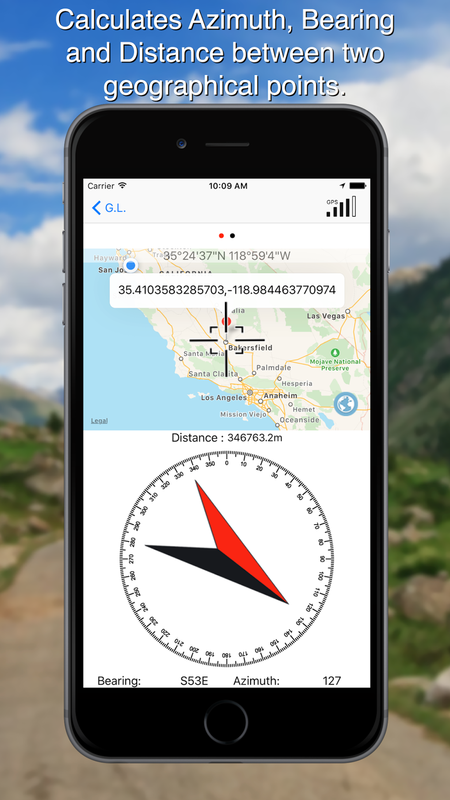 Finds automatically your coordinates and your exact address. 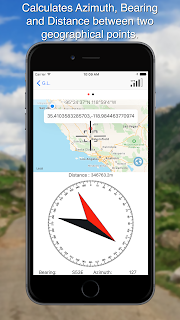 Find the Distance and the Bearing and Azimuth of any place on the map. You have the ability to choose it from the map or write down the coordinates. You will have a flash light that you can use it even when you live this Tab and you move to other tabs. So you can have the bearing and also use the flash light.